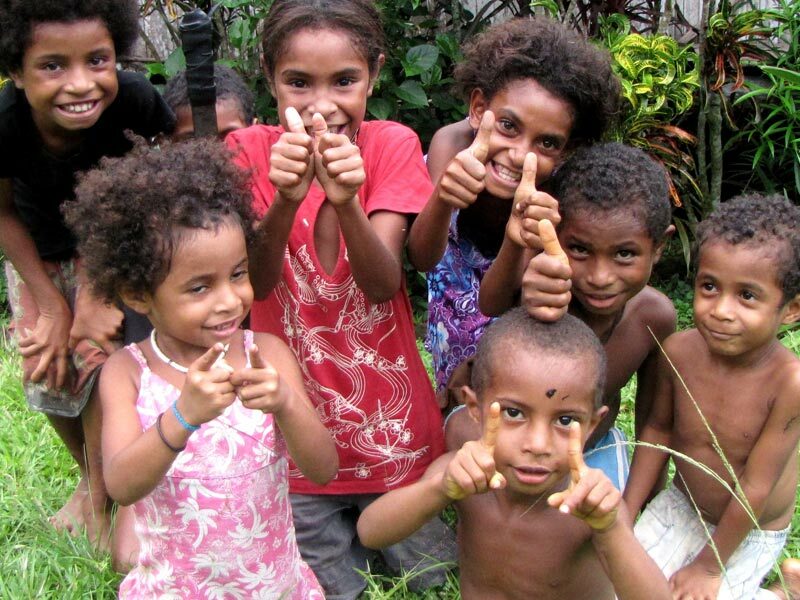 Papua New Guinea is one of the most diverse populations on earth with over 700 different languages spoken in a country with a population of around 5 million people. 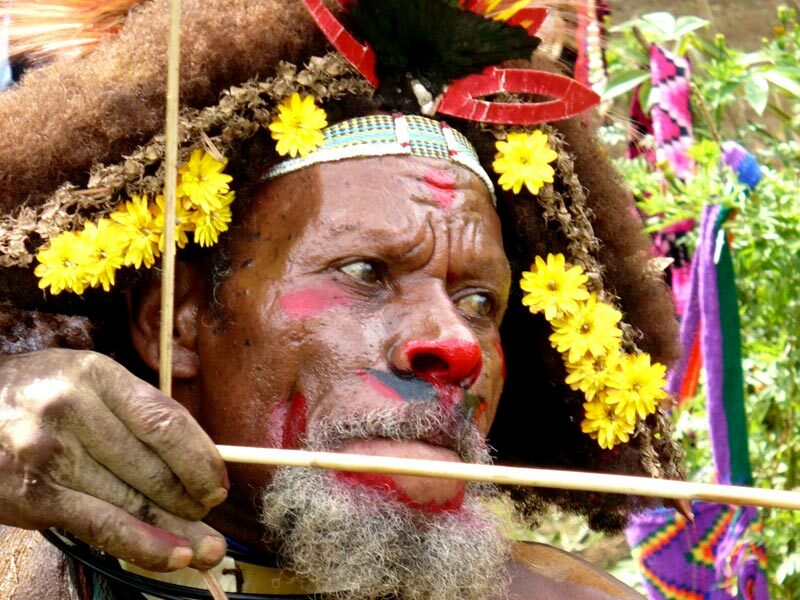 There is much diversity between the cultures in Papua New Guinea, for example there is the colourful Huli tribe who inhabit the southern highlands and Hela Province of Papua New Guinea. Colourful clay is used for traditional body decoration by the Hulis. 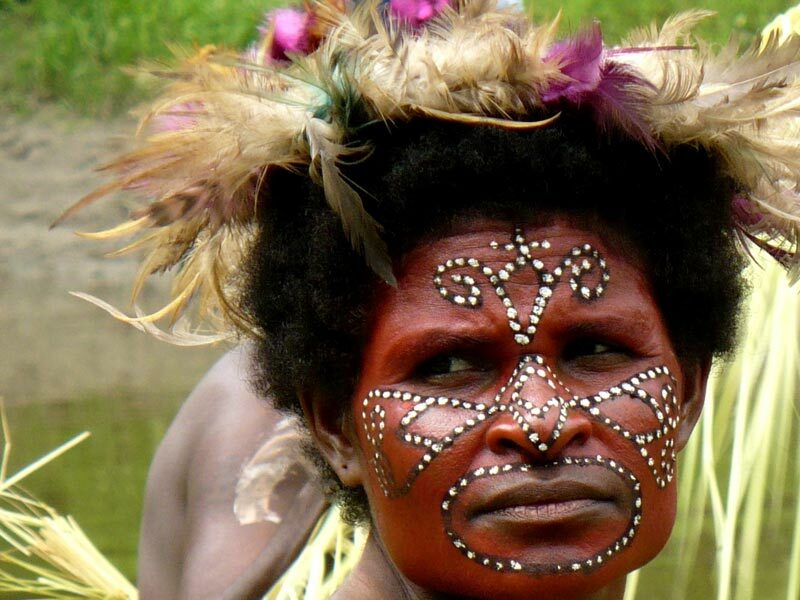 In contrast the young men of the Sepik region undergo painful skin cutting on their backs. This is a symbol of strength and power to resemble the much worshipped water spirit (crocodiles) of the Sepik. The cultural shows and festivals of Papua New Guinea are a way for the proud local people to showcase their traditional customs and beliefs through dance and “sing sings”. This also provides a wonderful opportunity for tourists to see the many different cultures of Papua New Guinea all come together in an array of colour and passion. 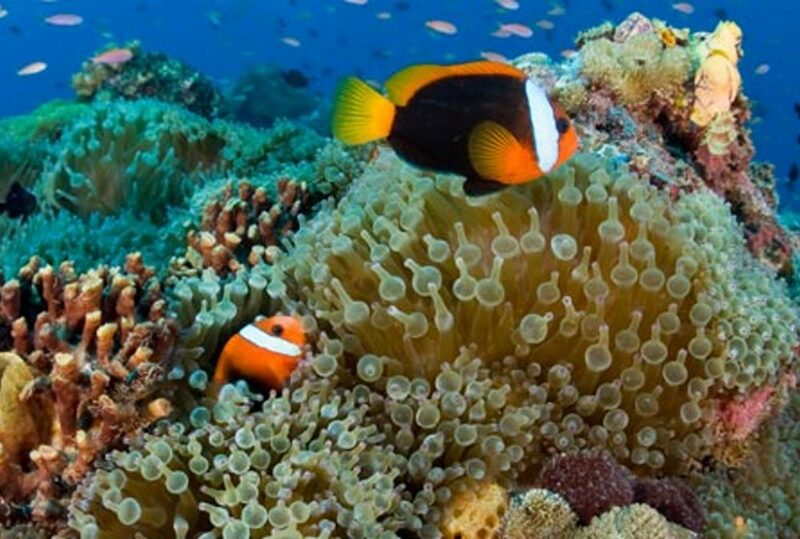 Upon arrival in Port Moresby, Papua New Guinea you connect with your onward flight to Mount Hagen – this flight is 75 minutes. 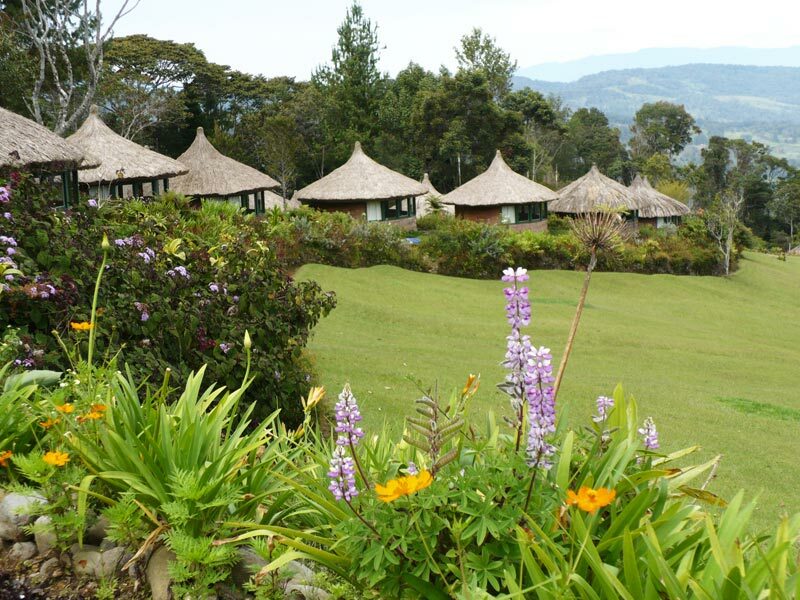 On arrival at Mount Hagen you are met and transferred to your accommodation in the Western Highlands Province. 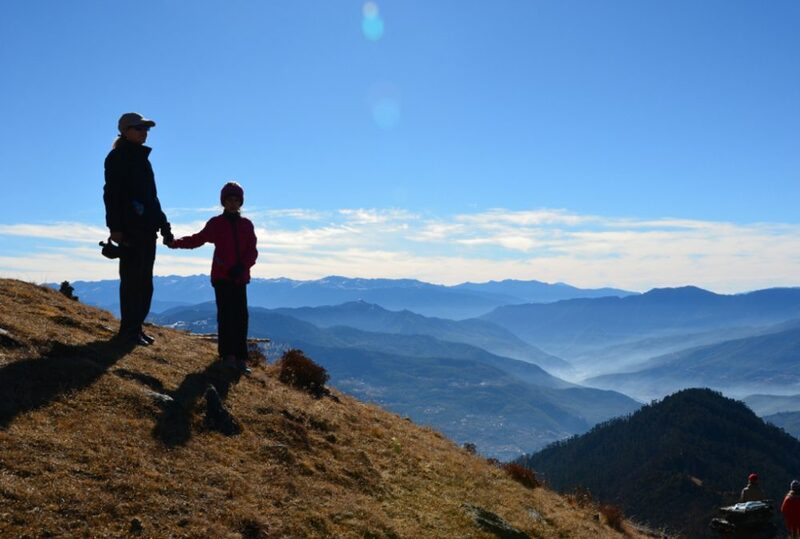 Your comfortable resort is located 7,100 feet above sea level, on the outer fringes of the Kubor Range and boasts panoramic views of the Wahgi Valley below. Today is spent exploring this picturesque landscape. Your private guide will allow you to discover the different cultural and ethnic groups with their complex beliefs in the ancestor spirits, intricate moka exchanges and inter-tribal marriage rules. You learn how the people in towns and cities have adapted their beliefs to integrate the west’s consumerism, pop culture and dress. Today you are transferred from your lodge to marry up with your charter flight to Karawari – a flight of approximately 60 minutes. Upon arrival you are transferred to a waiting jet boat and travel up river to your lodge, set on a ridge overlooking the Karawari River, in the Middle Sepik region. The afternoon is spent visiting the nearby Kundiman village to witness how the locals harvest and make their staple food from sago palm trees. Today you travel along the jungle-fringed waterways of the Sepik River where boatmen, standing upright, paddle their slender dugout canoes. As you travel you will see bountiful birdlife along the rivers and nearby lakes. You have the opportunity today to enhance your understanding of traditional village culture as well as visiting the Yimas Lakes, an expansive system of lakes which provide locals with consistent supplies of fresh fish. Today you fly to the Tari Valley, a small regional centre in the Central Highlands. 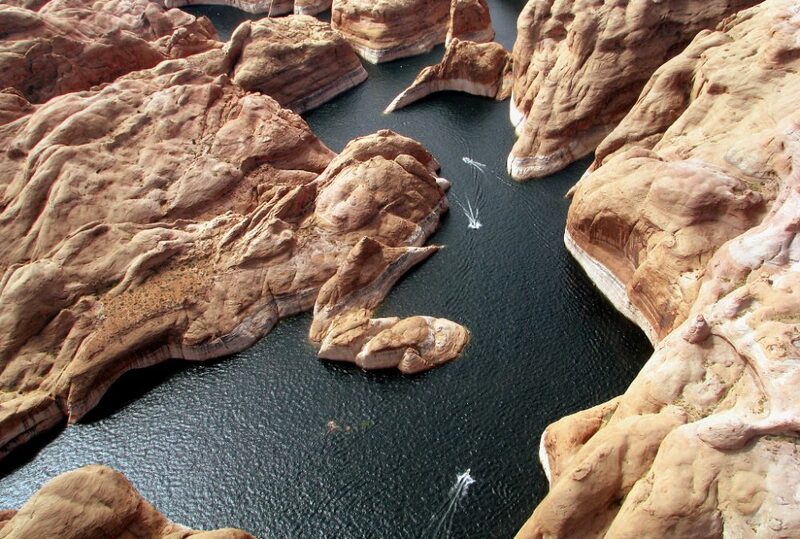 Your scenic flight takes approximately 1 hour and provides views of myriad waterfalls. On arrival you are met and transferred to your accommodation high on the slopes of the Tari Valley. Tari is one of the few places left where men and women can be seen wearing traditional dress as part of daily living. The afternoon is spent exploring your surrounds. In contrast to the Sepik and Tari people, whose areas are manifested in ceremonial and decorative carvings, these Highland people employ body decoration as their art. 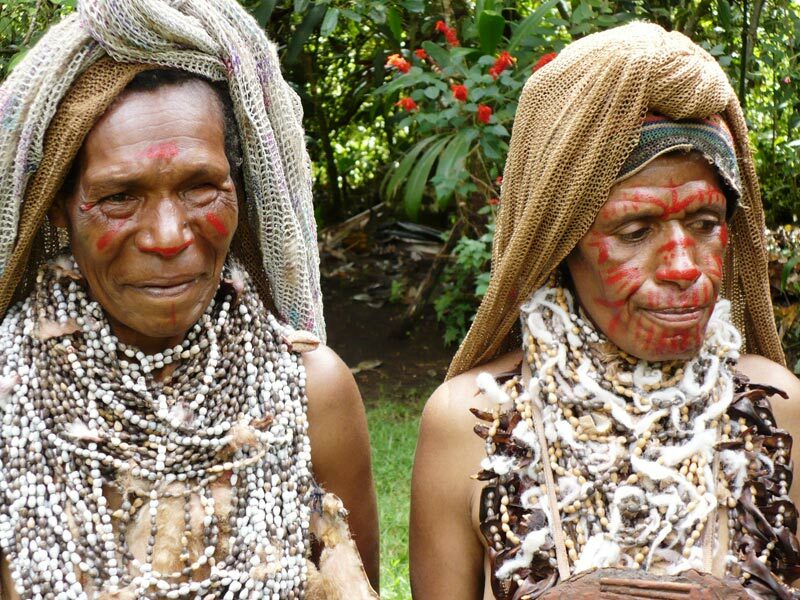 Their faces are vividly painted and human hair wigs are decorated with feathers, flowers and moss. 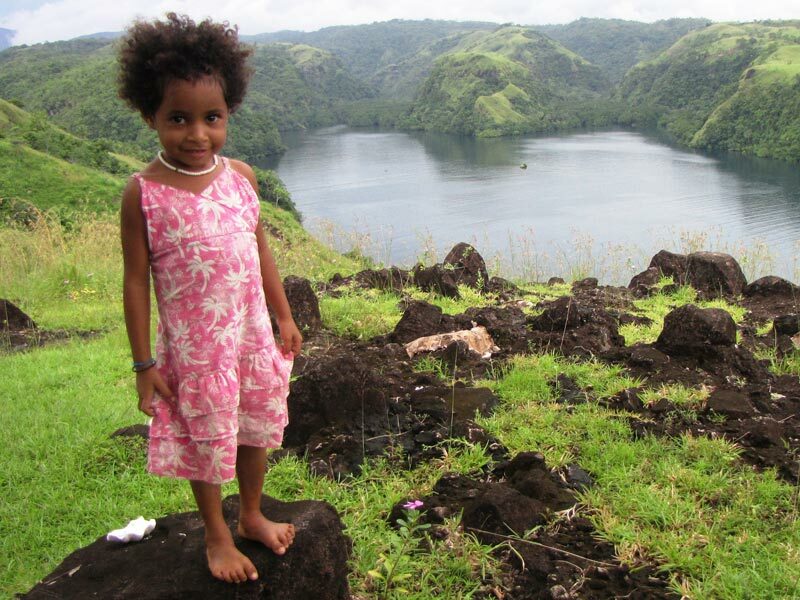 The Huli culture is the most vibrant, intact and colourful to be experienced anywhere. Take guided walks through the tropical jungle to spot the elusive Bird of Paradise and view the multitude of orchids found in the area.